Many visitors to London come here at their own expense, either on business or on holiday. If you are coming here on business and your expenses are being paid for by your company, then from your point of view money is no object. You can stay in the most expensive hotel and not worry about the cost. However, if you own the business or you are here on holiday or perhaps to visit a relative, then you obviously do want to keep the cost to the minimum. At the same time, you don’t want to “slum it” in a cheap hotel somewhere out of the centre of the city and also have to travel in to Mayfair every day if that is where you need to be. You will need to search Google for “boutique apartments Mayfair” to find something that is comfortable and well-appointed yet isn’t going to cost the earth. Look no further than Carlton Court. It couldn’t be more centrally located at 10 Down Street, (no, not 10, Downing Street! ), and can provide you with the most sumptuous apartment that you will find. It is also within walking distance of Oxford Street, Piccadilly, and Knightsbridge so is perfectly situated if you have to go to work every day while your “other half” hits the shops. Luxury and comfort are guaranteed. 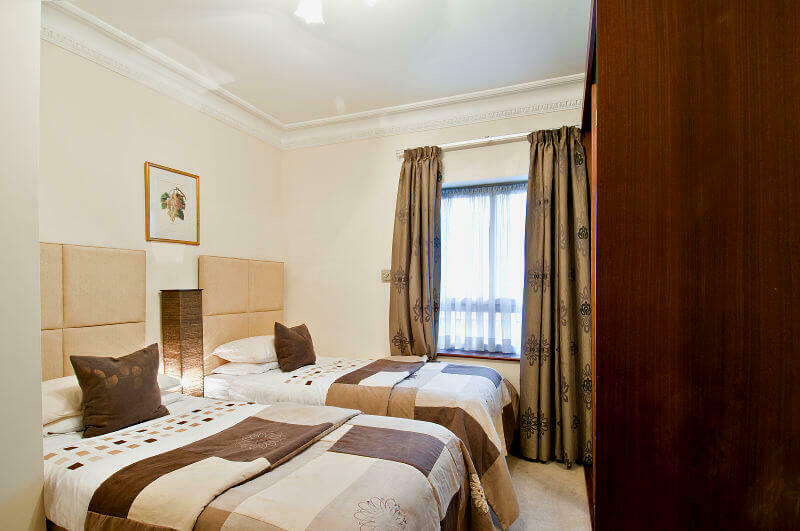 Carlton Court provides a choice of a one bedroom penthouse apartment for two people, another one bedroom apartment for two, a two bedroom duplex for three to four people, a two bedroom deluxe for four people, and an amazing three bedroom apartment that will sleep five or six people. Whatever you need, Carlton Court has it. Carlton Court is the only serviced apartments in Mayfair that offers you so much. There is a 24 hour concierge and security service, maid service 7 days a week, staff who speak multiple languages, the latest TV’s in every room, high speed broadband (naturally), your own electronic safe with your personal code to ensure the safety of your valuables, and a whole lot more. Contact us to discuss your needs.